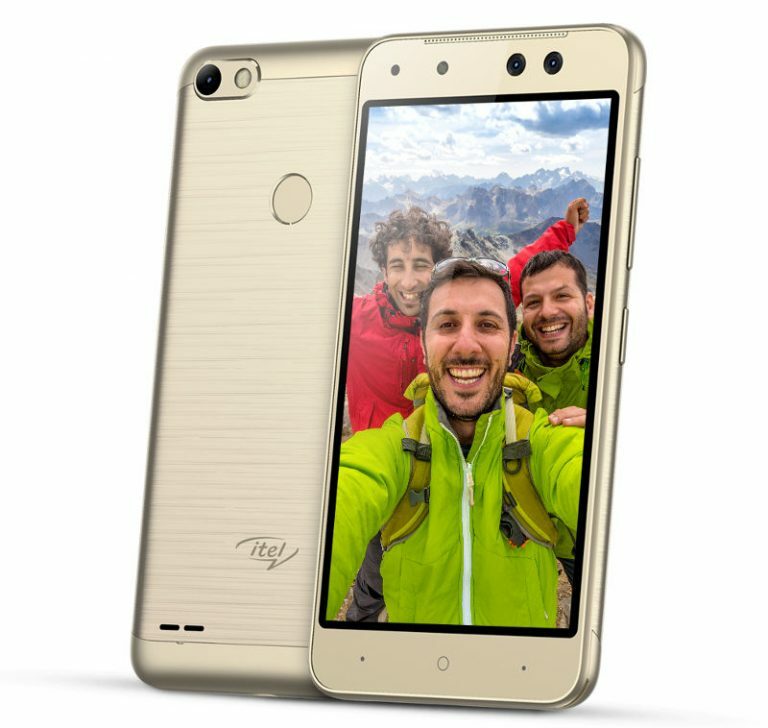 itel Mobile has launched S21 smartphone with a dual front-facing camera in India.It has a 5-inch FWVGA screen powered by 1.1 GHz Quad-Core MediaTek processor with 1GB of RAM and 8GB of internal storage. On camera, it has a 2MP + 5MP dual front-facing cameras with LED Flash one for normal photos and other with a field view of 120-degrees for group selfies. You can easily toggle between selfie and group selfie options and an 8-megapixel rear camera. Packed with a 2700mAh battery. One area where itel Mobile clearly stands out is that we’re not driven by market competition. Rather, we focus on our customers and their requirements from their smartphones. From conceiving an idea to its execution, we work towards making our products as customer-centric and feature-intensive as possible. This approach has differentiated each and every one of our offerings within their respective market segments. S21, like other products in our smartphone portfolio, is a masterpiece. We have focused extensively on building market disrupting technologies and developing out-of-the-box innovations, and S21 is yet another example of our excellence in delivering aspirational value to our consumers. 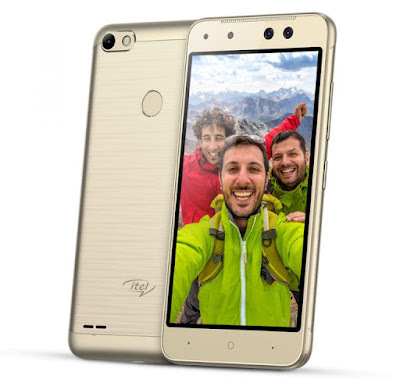 itel S21 comes in Moonlight Silver, Champagne Gold, and Elegant Black colors and is priced at Rs. 5999.